An excellent combination of the digital and analog realms. 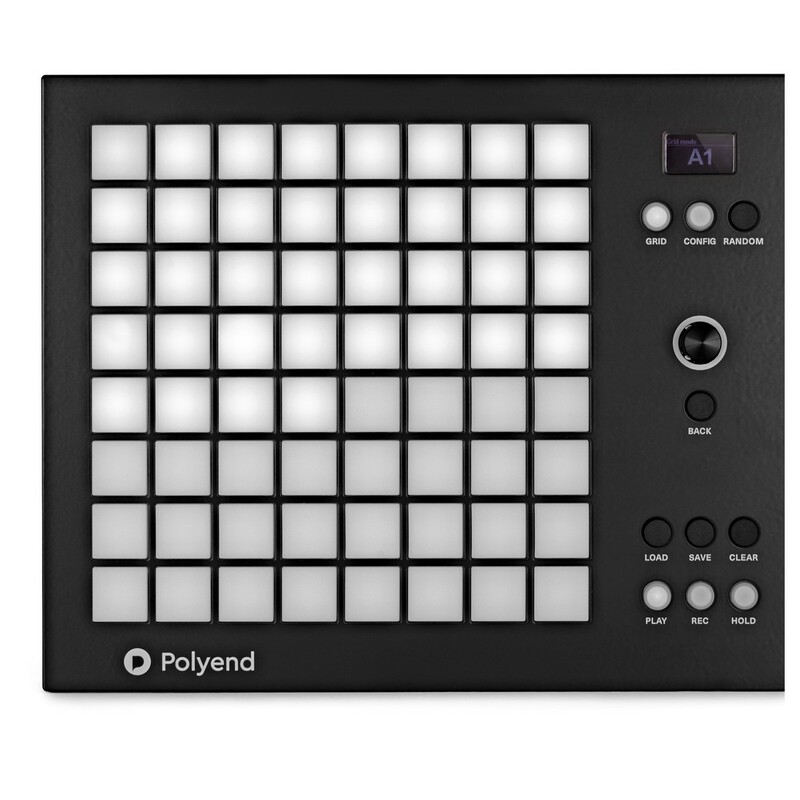 The Polyend Dreadbox Medusa Hybrid Synthesizer is a collaboration between Dreadbox and Polyend. By combining the character of analog and the malleability of digital. The two companies have created a unique and innovative synthesizer. 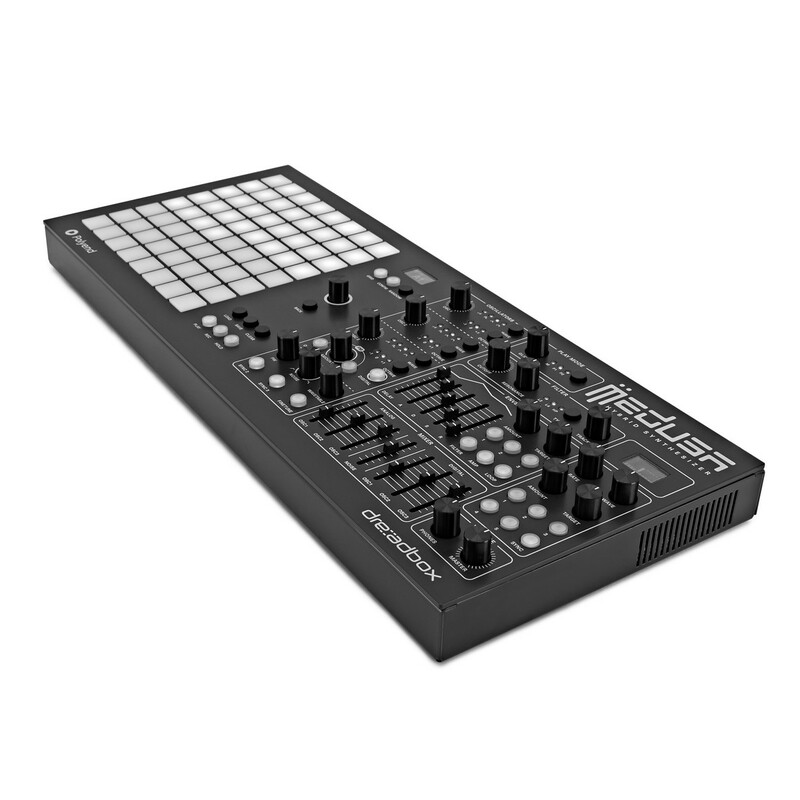 With loads of controls across the front panel, including a sequencer, you'll never be short of sound making options. The Medusa is a fresh take on synthesis and it is sure to turn heads and prick up ears. If you like the warm character of analog then the Medusa is sure to please. With three synchronized analog OSCs across the analog section of the synthesizer, the Medusa has plenty of room for creative and unique sound design for more traditional synthesizer vibes. The analog OSCs have four classic wave types on each of them meaning there is a lot of room for interesting synthesis. And on the other side of the spectrum, you are also provided with three digital wavetables with 20 morphable wavetables. 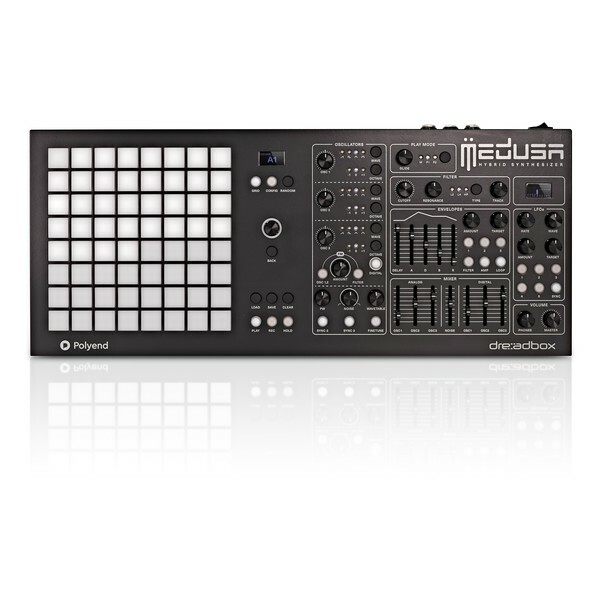 This gives the Medusa a futuristic edge that works beautifully with the analog side of the synthesizer. Infinite possibilities are assured with the Medusa. The sound creation capabilities don't end there. 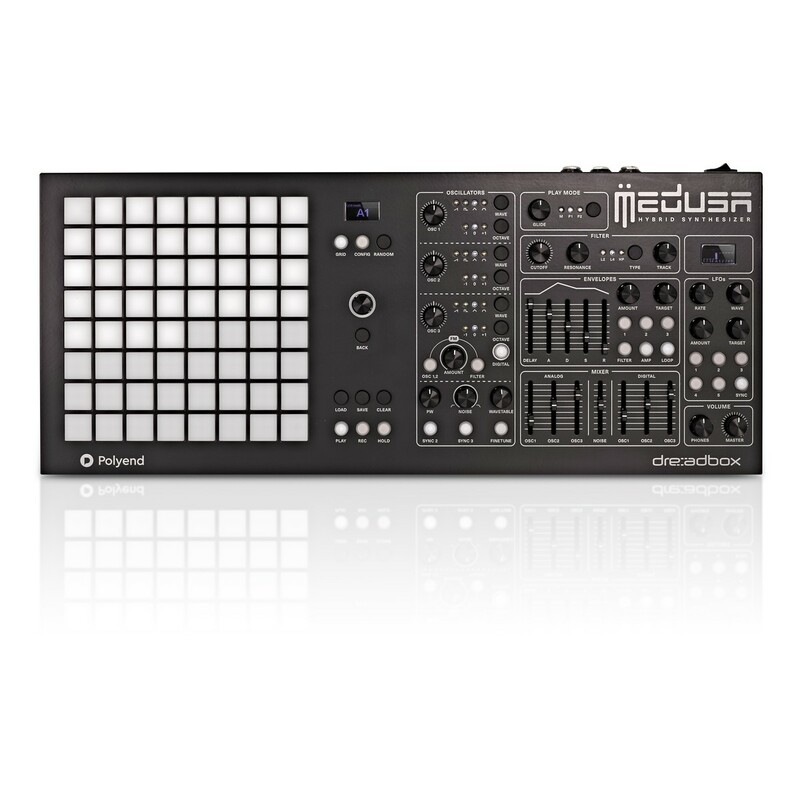 The Medusa features a powerful analog filter that has multiple modes - 2pole LP, 4pole LP, and HP - meaning you can open and close the vibrancy of your sonic creations. Continuing on the analog side, you are also provided with a noise generator to add colour to your sounds. 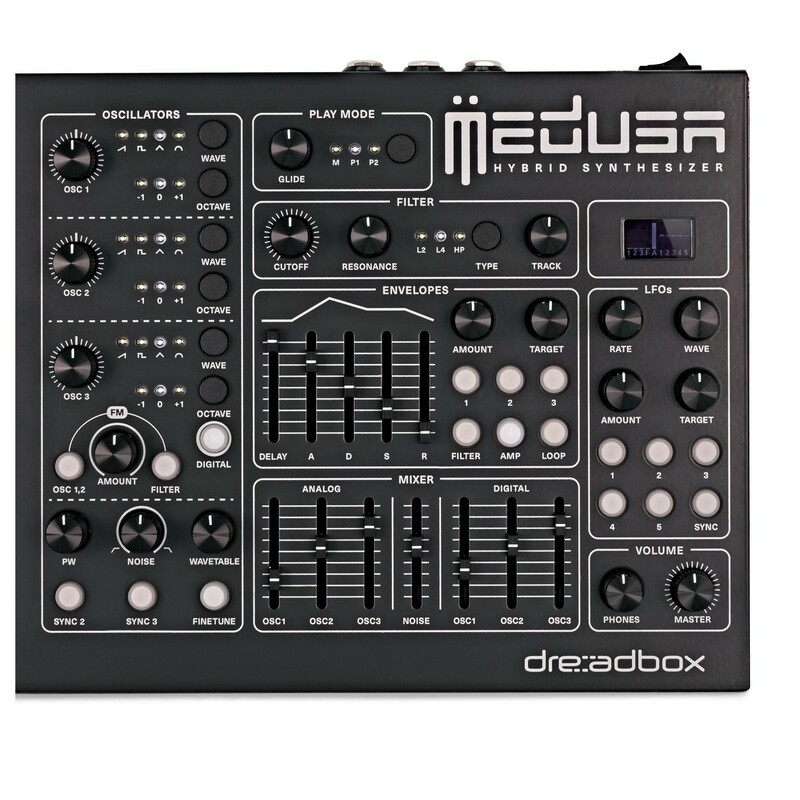 A little bit of noise can add a lot of depth to the sonic qualities of your synthesizer and the Medusa is no exception. 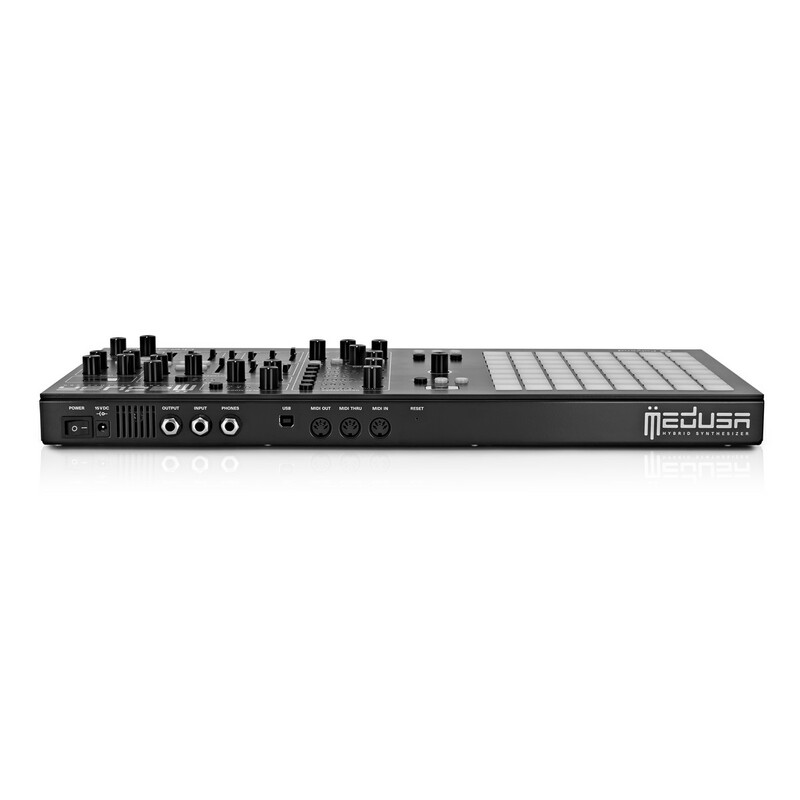 The Medusa also comes with five independent low-freq oscillators to help give your synthesized sound's movement and dynamism. And of course the accurate and impactful envelope for shaping your sounds further. 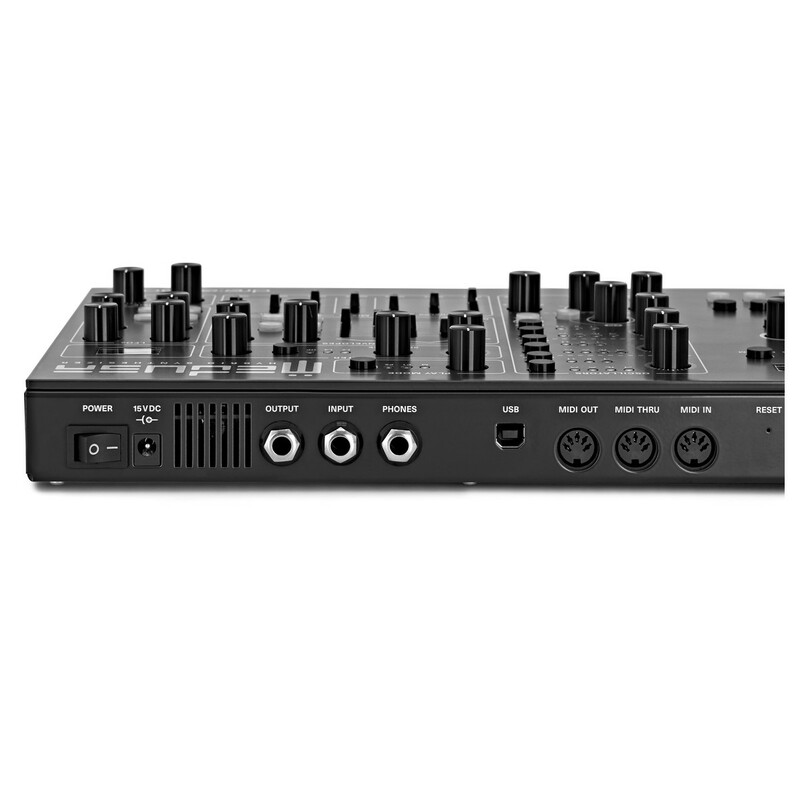 The mixer gives you full control over the amplitude of the six oscillators as well as a separate mixer for noise. There is separate rotary dials for master output and headphones. The Medusa has it all and much more. Whether used on its own or as part of a larger rig, it's a powerful friend to have in your music making arsenal. 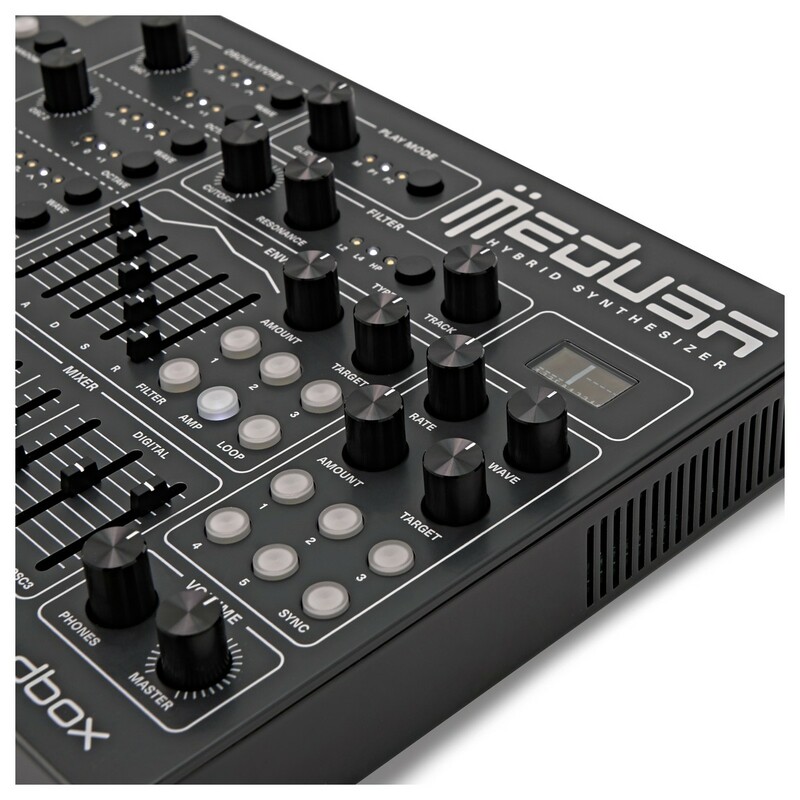 The Medusa has a tough aluminium chassis and knobs, which are easy to use and feel very responsive at your finger tips. 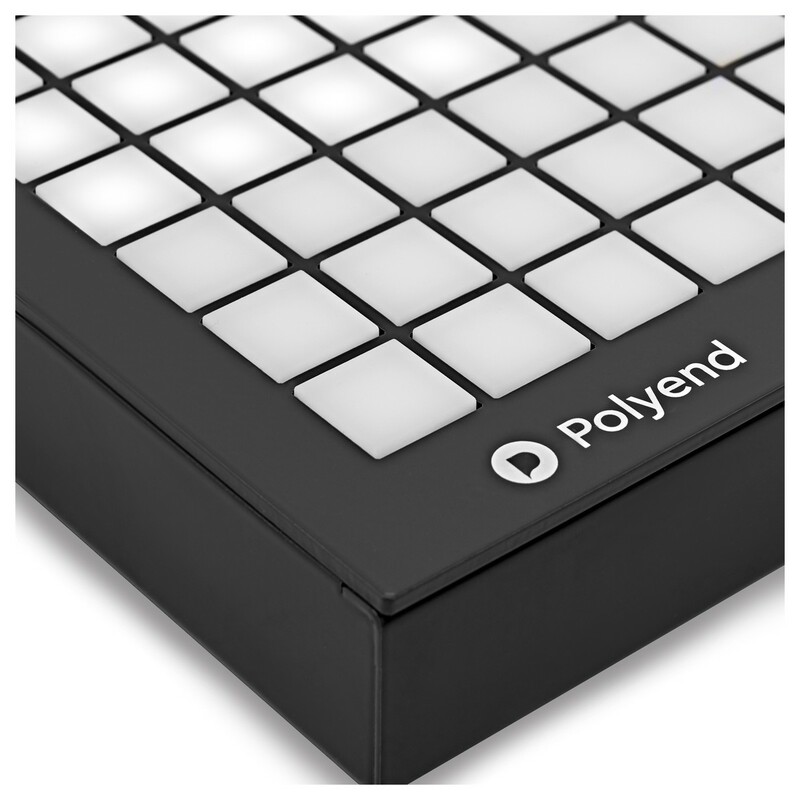 The silicon pads are grippy and feel great and are firmness matched across the grid for a consistent feel. It's tough and can withstand a busy tour schedule, so don't fear taking it out on the road with you.